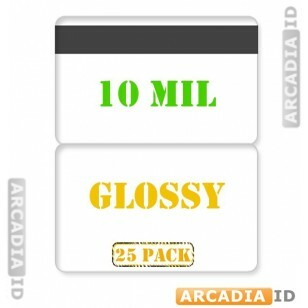 This item comes in packs of 25 and can help you to make great savings on your ID card pouches. 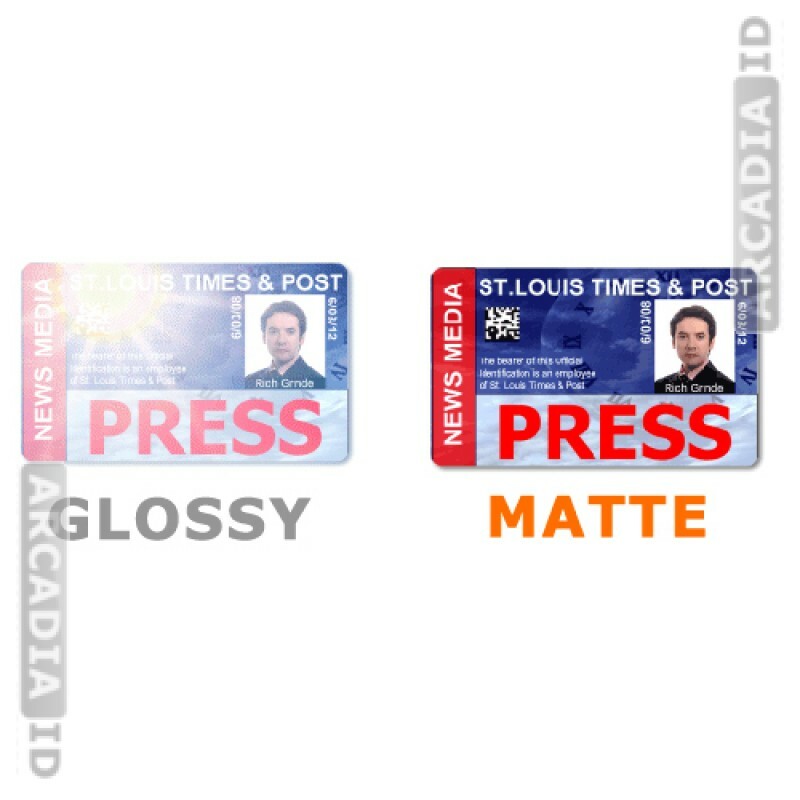 A glossy finish will give your cards a real premium feel while the HiCo magnetic stripe is well suited for repeat use without wearing out. Buy in bulk and save money! Don't see what you want? Then call us anytime for more information. For the top quality at the best prices trust ArcadiaID.